Can you let a stranger into your house and feel really comfortable? Yes, that’s True! 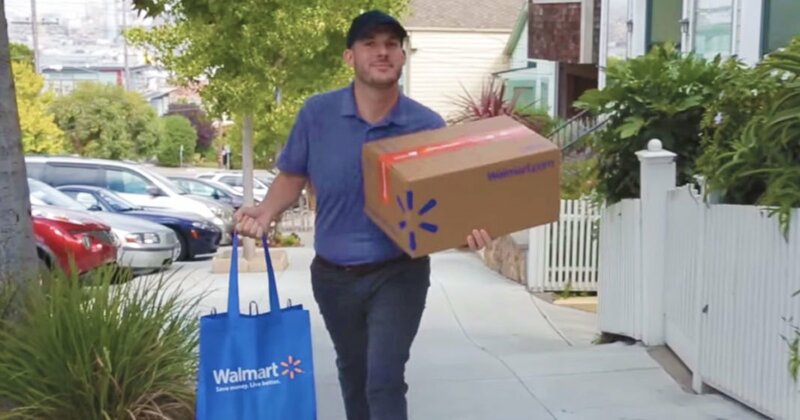 Walmart is testing new concepts like to delivering packages inside customers homes and putting groceries away in their refrigerators. That’s really an amazingly big and a new step for an invention. What’s for dinner? There’s nothing in my fridge that I want to eat. How am I going to find time to go grocery shopping?